That’s right, this steadfast purveyor of proper English has deemed the hot dog a sandwich. Their addition to this long-held and divisive debate has to do with the very definition of sandwich, as provided in the tweeted slideshow. 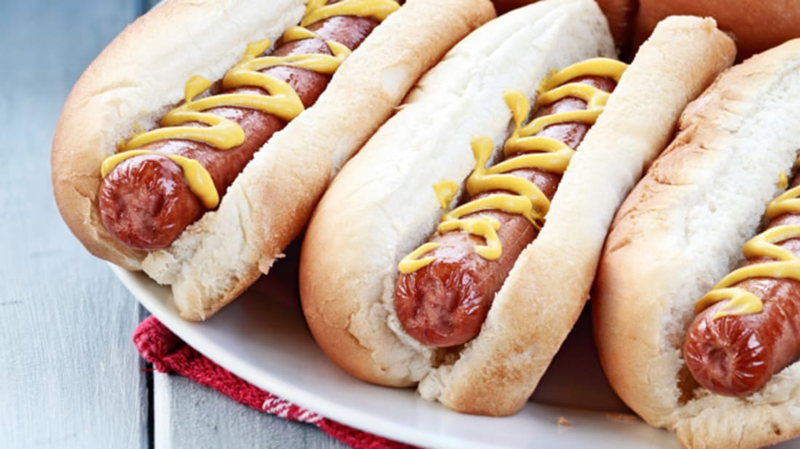 "You could hinge your anti-hot-dog-as-sandwich argument on whether the hot dog sausage qualifies as a 'filling,' but if you choose to interpret filling narrowly as only 'a food mixture used to fill pastry or sandwiches,' rather than broadly as 'something used to fill a cavity, container, or depression,' then you're not going to allow any single-item filling to qualify a food item as a sandwich—which means there can be no thing as a peanut butter sandwich or a bologna (or even baloney) sandwich." It a hot dog a sandwich? Even Al Roker weighed in: "It is not a sandwich." We're eagerly awaiting the Oxford English Dictionary's verdict.